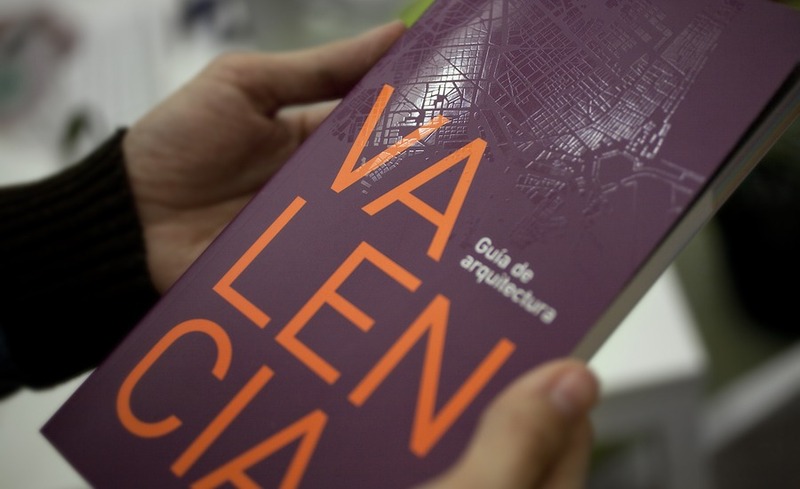 2nd edition for the Guide to Architecture in Valencia for the Valencia Regional Architects’ Association, which is on sale in specialist bookshops. This guide shows the most significant architecture of the city of Valencia in a card format. Take a look to the 1st edition here.